The “Batch Renderer” allows to prepare, schedule and render several restoration projects automatically in the background. This allows for easy automation of common restoration tasks and automatically rendering them in background on a workstation or on the render farm. 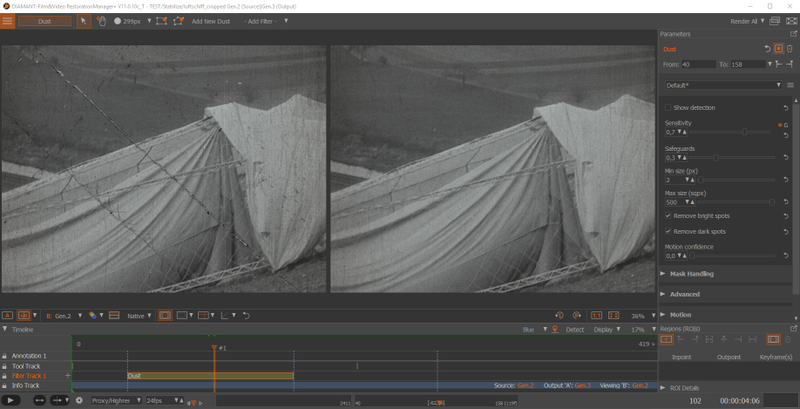 We do have several options to add “automatic” film & video restoration into third party workflows.